Learn more about this subculture that lies in the intersection of internationalism and fan culture. Now available in paperback directly from the printer (and higher royalties to the author- https://www.createspace.com/5262447 ) and from Amazon ( link ). In exchange for some promotional marketing, I’ve secured a 90-day exclusivity contract with Amazon for the ebook version, available here. 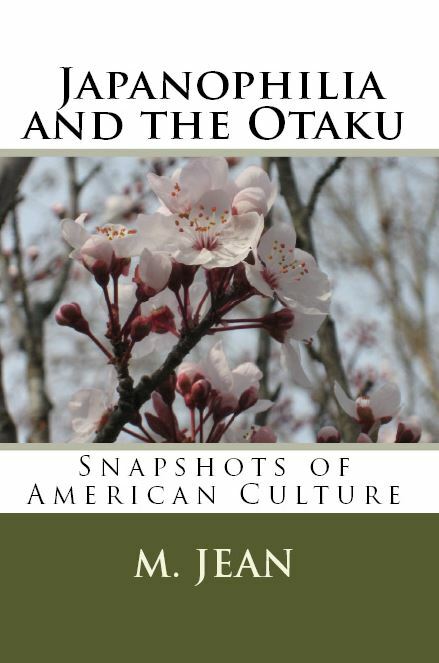 Book description: Why do we love Japanese culture? What inspires hundreds of thousands of Americans to travel to anime cons each year? What are cons? What role does fanfiction play for the anime-loving community? How does Japanese culture influence our own? Can we predict what stories will be popular both in the US and Japan? This book answers these questions and more, offering insight into this unique and trendsetting facet of American culture as our world enters into an era of global art exchange unrestricted by geography.